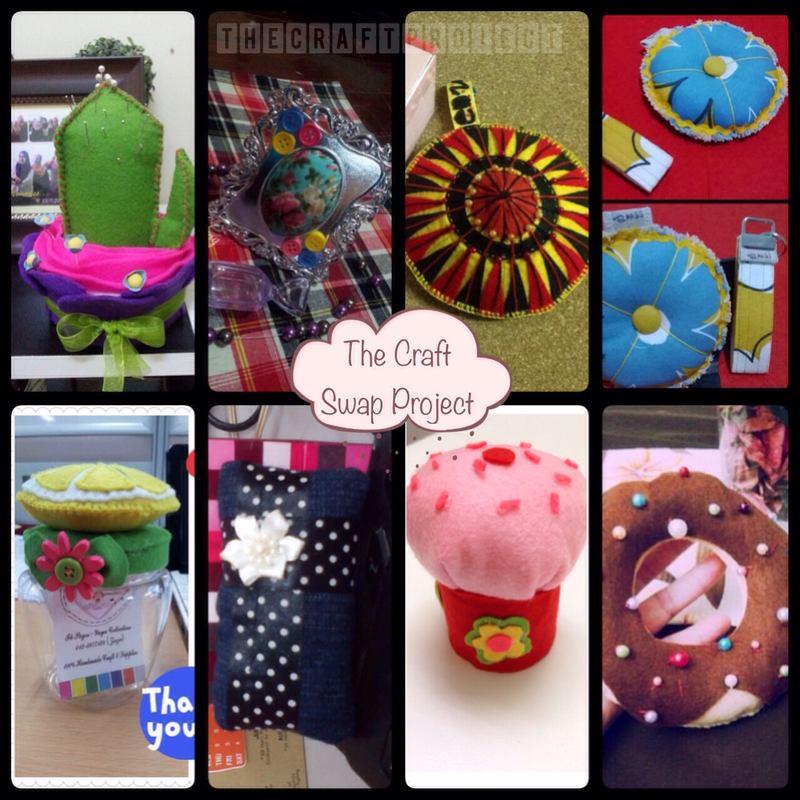 Before Hari Raya, me and Ain had organised a craft project in our group “The Craft Project”. It was our first project since the group has been created. The main objective of the project is for an ice breaking session among the group member and at the same time to show each of the group member’s talent in crafting. 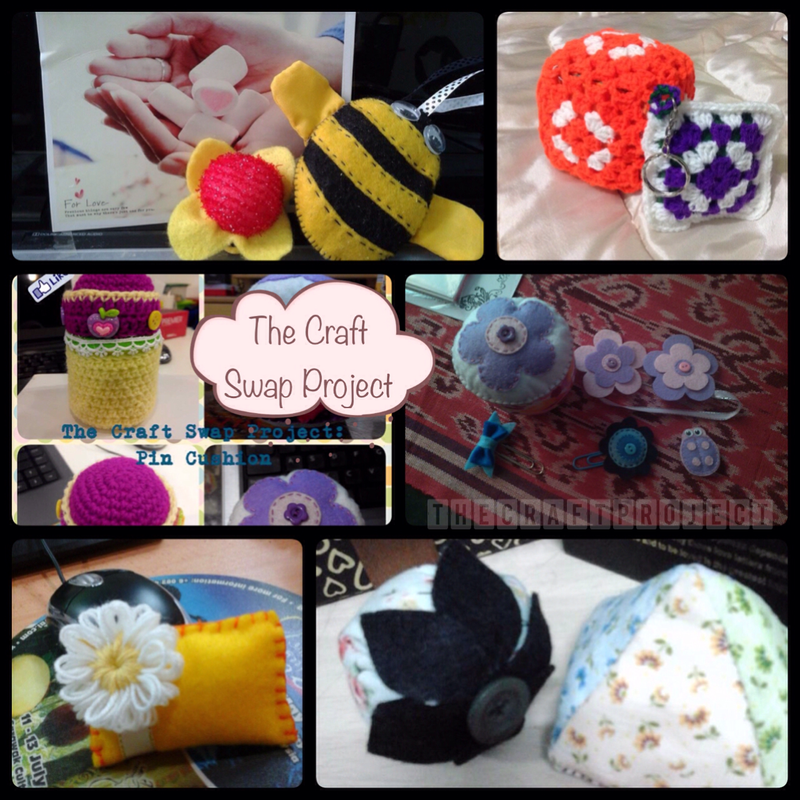 So the project was called “The Craft Swap Project”. Every group member were assigned to each partner. 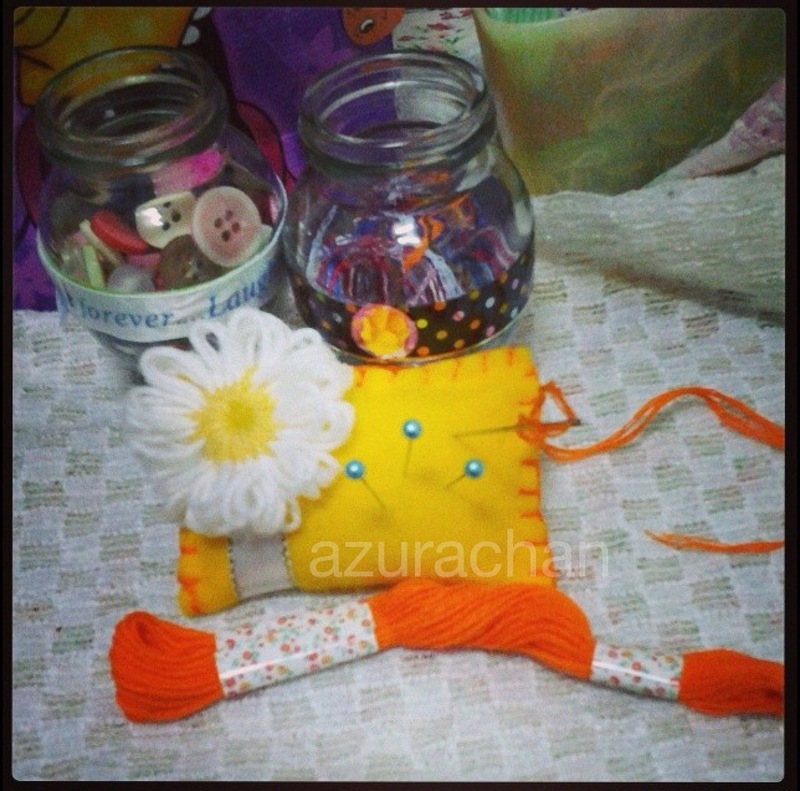 The project title is a ‘Pin Cushion’. 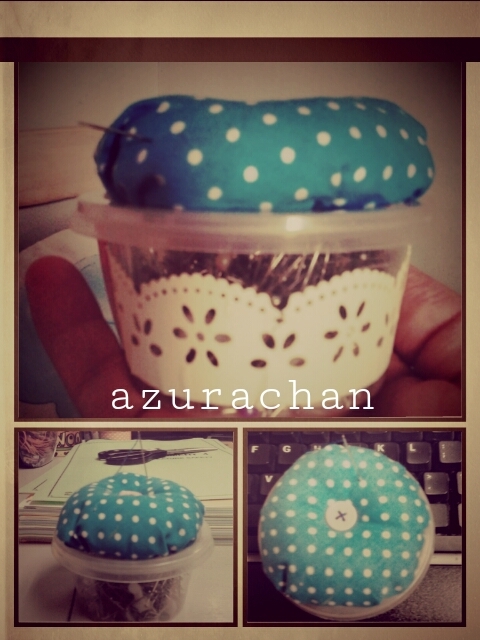 Every participant required to make one Pin Cushion (freeway medium) for their assigned partner. The deadline was given for about a month for them to complete the project. After that, they need to send the pin cushion to their partners. I also took part in this project. So here what I’ve made for my partner. I never expected to receive an overwhelmed responsed from the members. Thanks to each of the participant for their efforts and supports. So here I will present their contributions for the project. You will be amazed by their creative creations. Thank you Eino Shi, Ross Mor, Nazatul Shida, Jenn Mor & Orie Momoe. Until our next project… see ya. 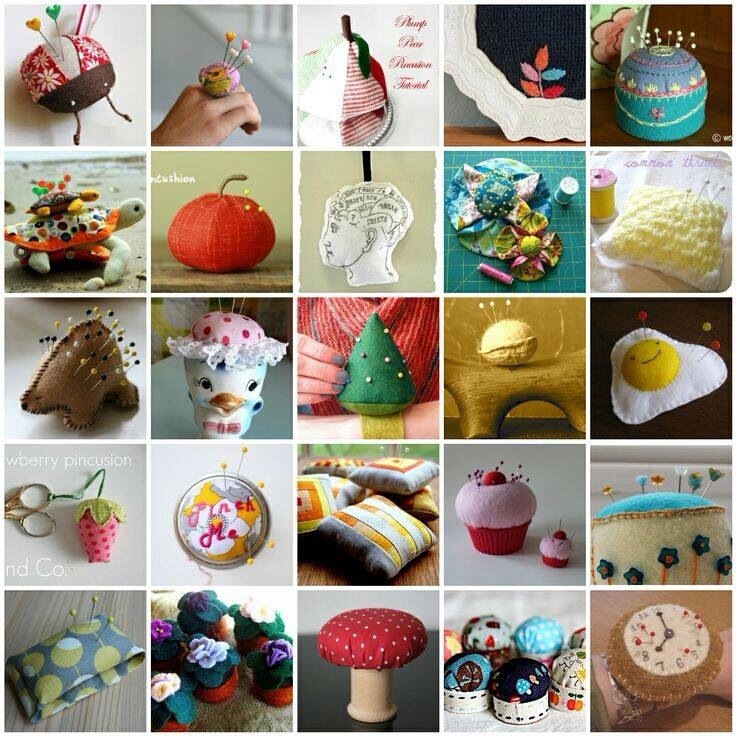 For a crafter, needle pin is one of our best friend. I have lots of them. I keep it in a recycle container. It look so dull. 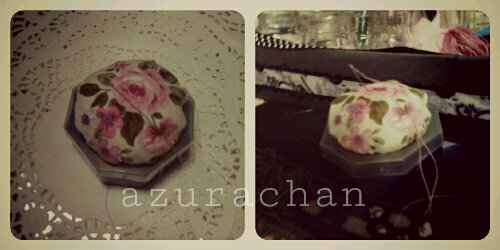 That’s why I decorate it to become a pin cushion. I sew the pillow cases. Just a simple pattern that I learned from my mother. 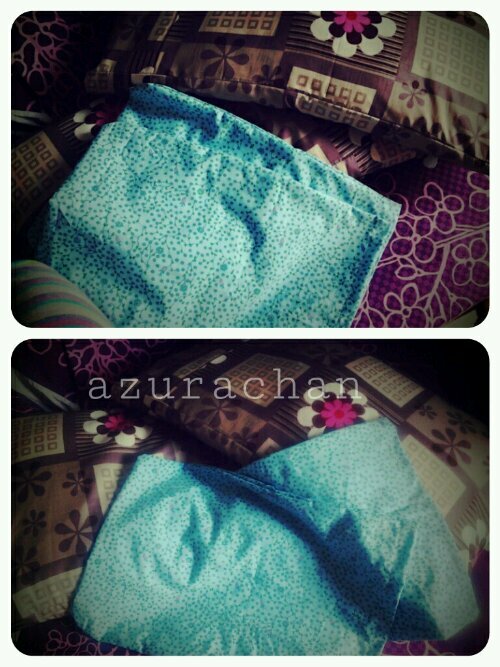 I never knew sewing can be so addictive. So I keep on finding my free time to sew. My next sewing lesson is to sew Amani’s dress. Hopefully it’ll work!